UK manufacturer, Speed Plastics specialises in high frequency welding of flexible plastics. Examples include PVC, polyurethane film, polyester and polyurethane-coated textiles. The resultant materials find their way into a variety of products, from pressure ulcer mattresses and seating solutions to child learning aids.As well as manufacturing its own range of products, the Chesterfield-based company also offers customers a range of bespoke engineering solutions including concept design, product engineering and on-site manufacturing. 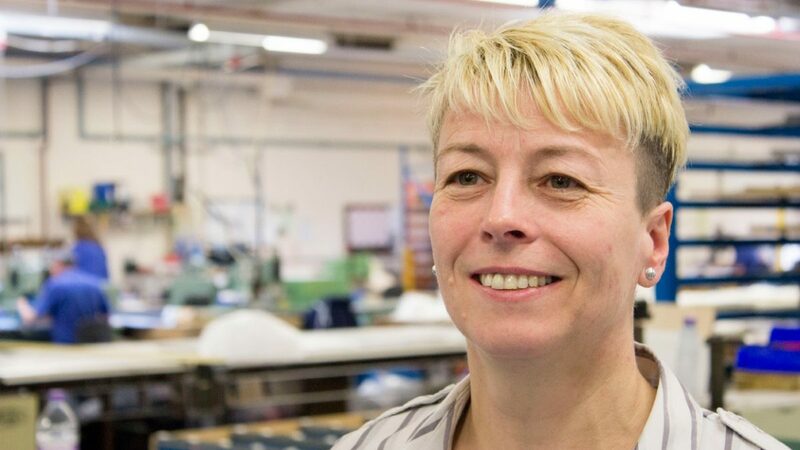 We talked to Speed Plastics Operations Director Jane Collyer about her role, and how the company ensures each product that leaves the door is manufactured to the highest quality. 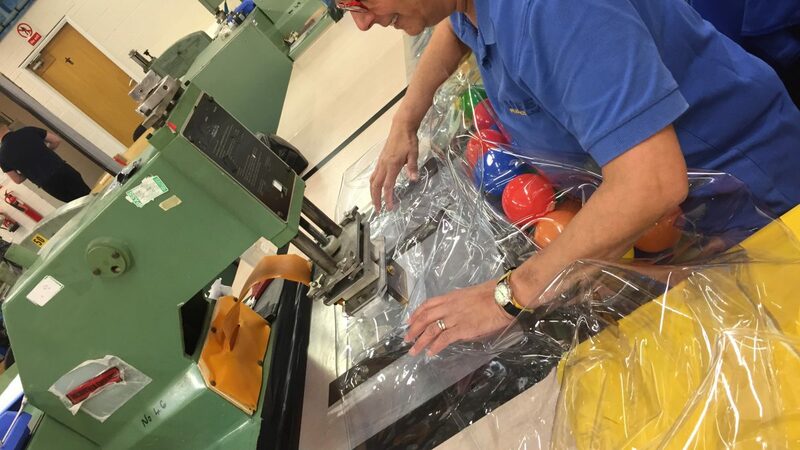 Speed Plastics is an expert in high frequency plastics welding and prides itself on enjoying strong relationships with its customers for whom it manufactures a variety of state-of-art products. Using advanced technologies and innovative processes the Speed team is committed to developing the best product possible through understanding customer needs and treat each one as a valued business partner. Always top of the list is quality, and this is a culture that is evident across the company. Staff at Speed Plastics have today held a collection in honour of one of their production operatives who has sadly passed away. Denise Brears had been battling lung cancer for 10 months but lost her fight on the 23rd July. She passed away peacefully at Ashgate Hospicecare in Chesterfield with her family around. Denise was extremely popular at Speed and will be sadly missed. All the monies raised will be donated to Ashgate Hospice. Our thoughts are with her family during this time. Speed Plastics, a specialist in high frequency plastics welding, is delighted to welcome Karen Wilkinson to its team. Karen comes from a medical manufacturing background and brings a wealth of experience to the company. 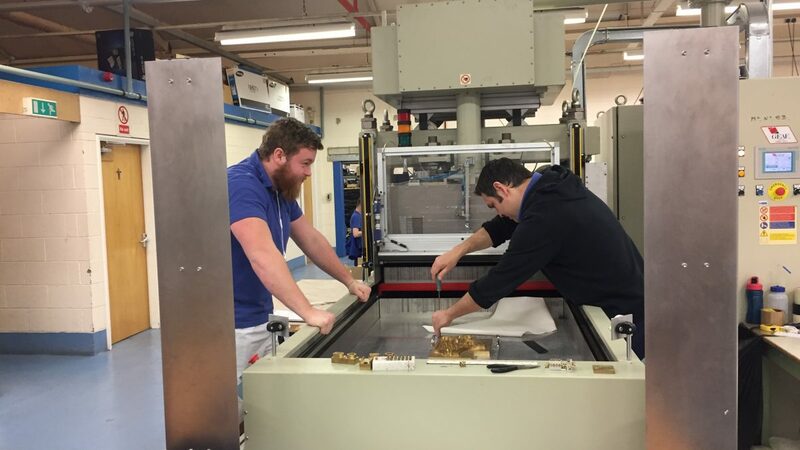 Speed Plastics – a high frequency welding manufacturer – has proven it has the right bedside manner for innovation by working with a local university to tackle bed sores in the developing world. Specialist in high frequency welding Speed Plastics, is delighted to manufacture key parts of a pioneering new sleep system that has given a 5-year-old boy, who is profoundly disabled and has complex needs, his first full night’s sleep. As a specialist in high frequency welding of flexible plastics, we are proud to use state-of-the-art machinery, as well as complex and intricate tooling to ensure our products are manufactured to the highest specifications. 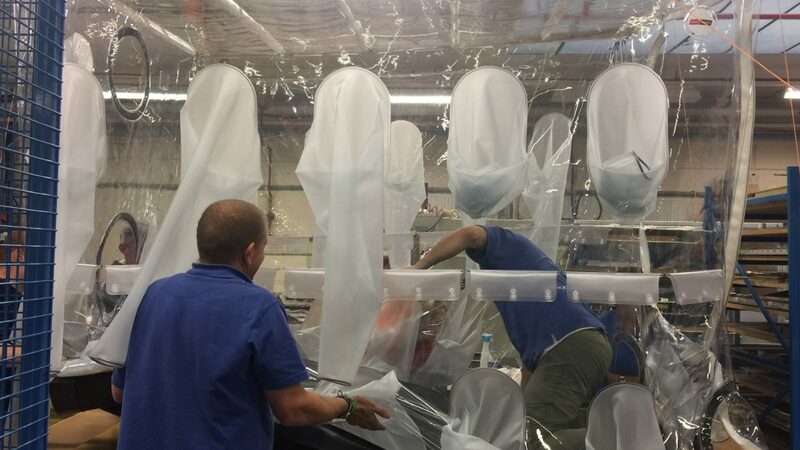 Speed Plastics – a specialist in high frequency welding of flexible plastics – is delighted to have won a large tender to manufacture isolation units. Speed Plastics – a specialist in high frequency welding of flexible plastics – is delighted to welcome two new additions to the team. 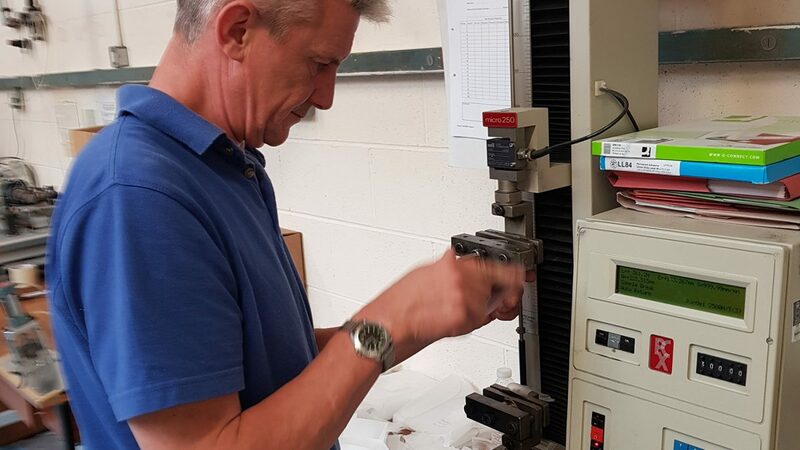 Production operative, Pete Hurrell, joined us after working in warehouse and dispatch for many years. 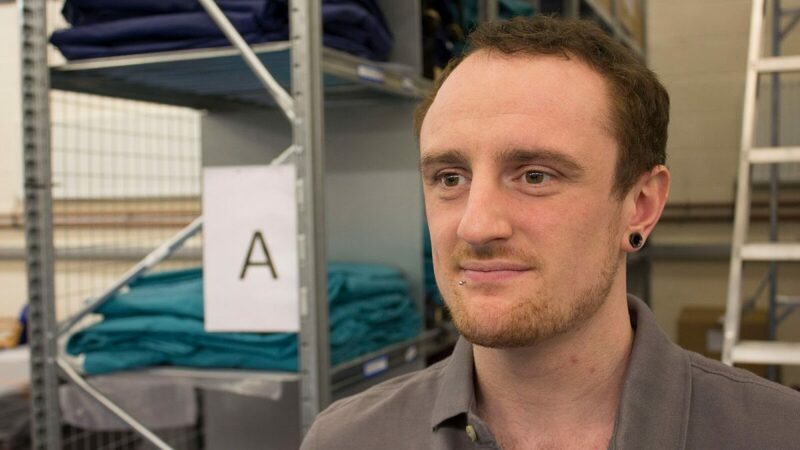 Jack Gentle, 25, also joins the company as a graduate development engineer after graduating from Sheffield Hallam University. 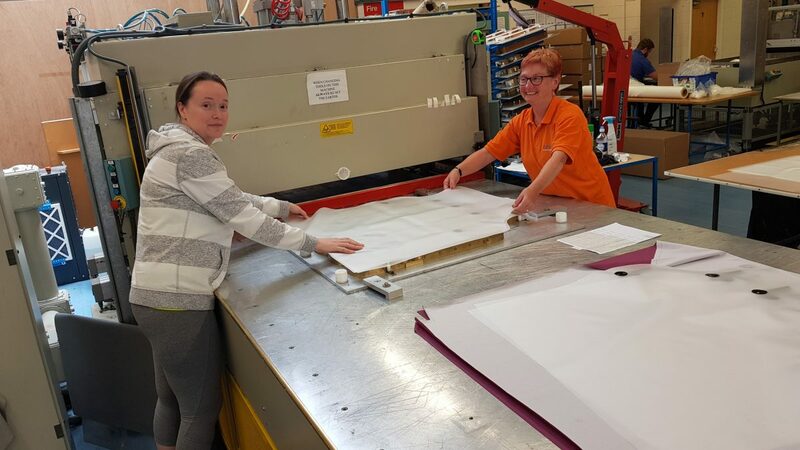 The Speed Plastics team have been busy manufacturing multi-sensory play rolls for one of our long-standing customers. 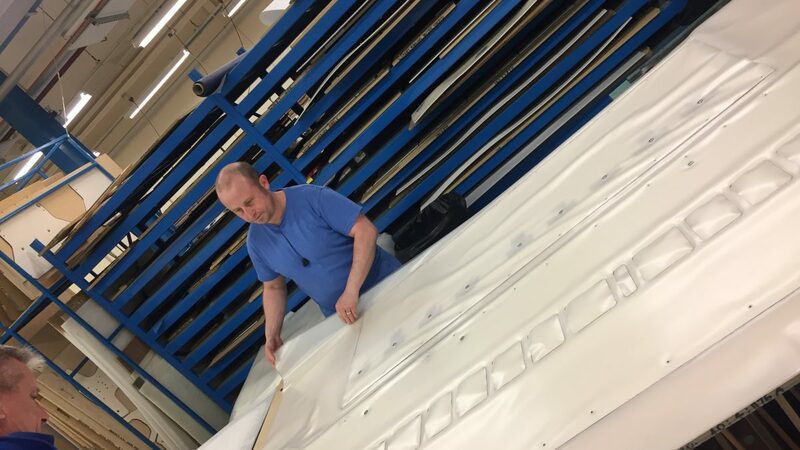 Made from a clear PVC plastic, our team managed the whole manufacturing process including pattern welding.